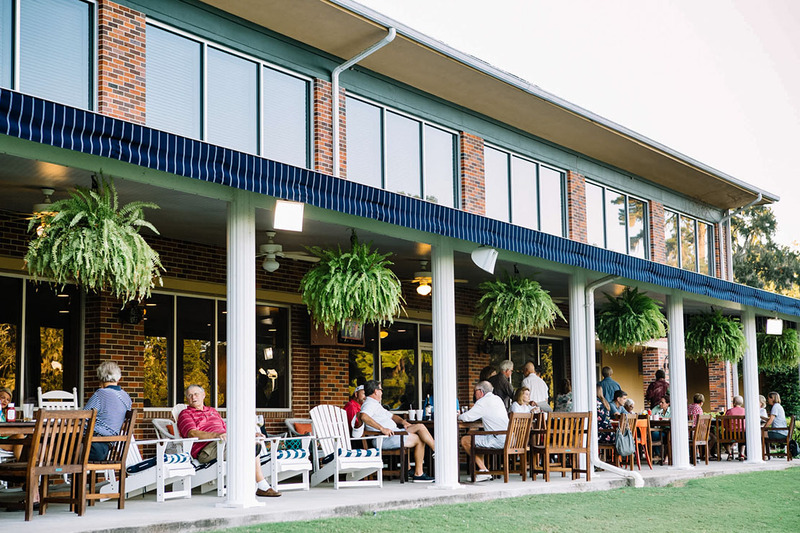 Capital City Country Club is located in beautiful downtown Tallahassee, Florida less than five minutes from the State Capitol, Florida State University and Florida A&M University. 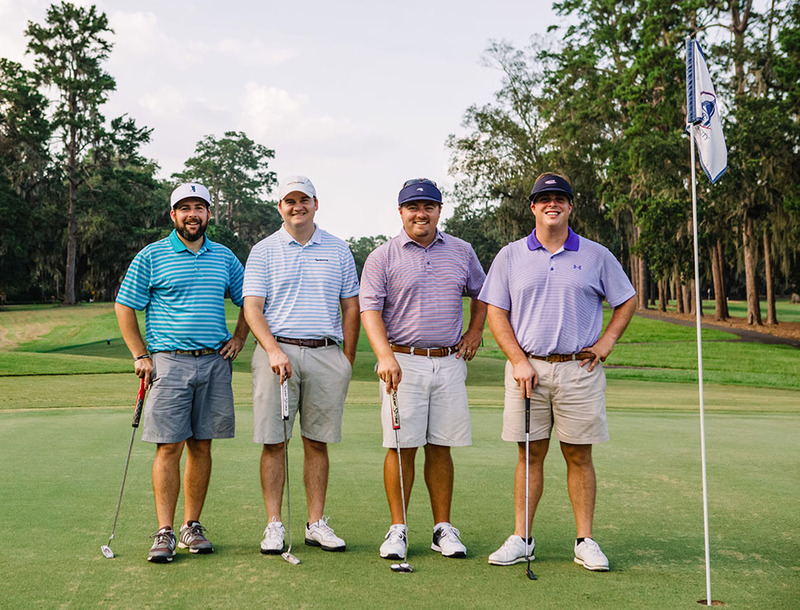 The Club is set in the pines and oaks of the Myers Park District adjacent to the spectacular new Cascades Park Project. Capital City Country Club is a Semi-Private Club, offering limited public play opportunities. Capital City Country Club is a full service venue with two large banquet rooms that are perfect for weddings or large meeting space. We have an Olympic size swimming complex and teach swimming lessons during the summer months. Our tennis complex has five courts including both hard and clay courts with lighting for evening play. 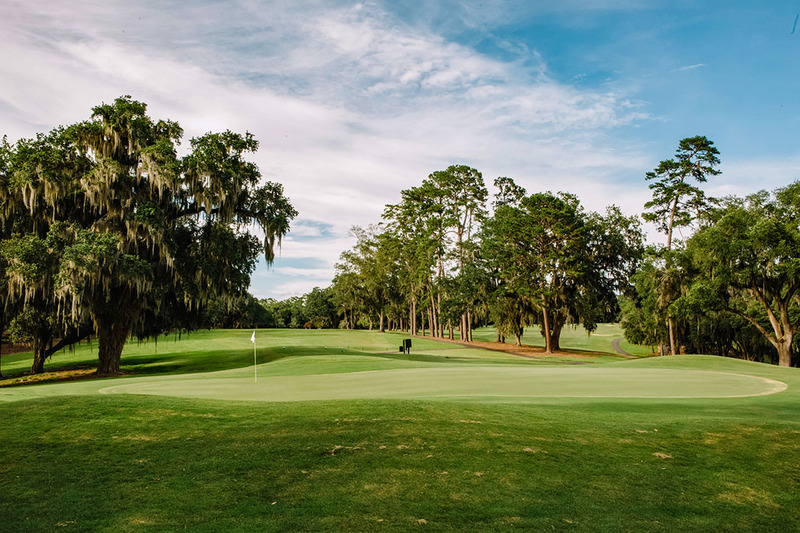 Our 18 hole golf course was designed by famed architect AW Tillinghast and is the most beautiful course in Tallahassee.